Here’s the best 5 blue nail polishes that are the epitome of celebration and patriotism. Even though I will be in Australia this 4th of July, it’s still my favorite holiday and I want to help you all celebrate! 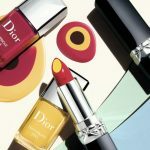 I’ve picked all the brightest and boldest blue nail polishes for your wearing pleasure this Independence Day. 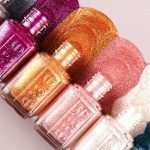 They are perfect for any 4th of July nail art, and if you need any extra ideas, check out these options. 1. Kester Black Monarch, here for USD $14.90. Bright and intense, this electric blue creme is anything but subtle. It will pair nicely with a classic bright red. No one will question your love for Independence day with this gorgeous colour combination. 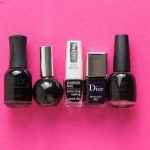 Another benefit to this polish is Kester black is 7-free and safe to use even for sensitive nails and childrean. If you want to keep up with the toxin-free vibe, pair Monarch with this Mavala top coat as well. 2. OPI Get Ryd-of-thym Blues, here US $12.50 and here AUD $17.50. 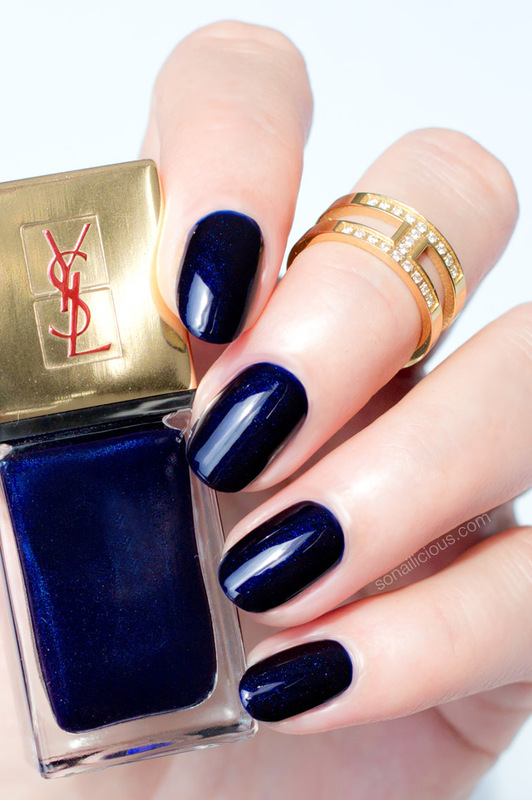 With it’s classic navy tone, this dark blue nail polish is in charge! This elegant dark blue colour is a great alternative to a classic black, which makes it suitable to wear for any occasion. It would look stunning paired with white and red, though. 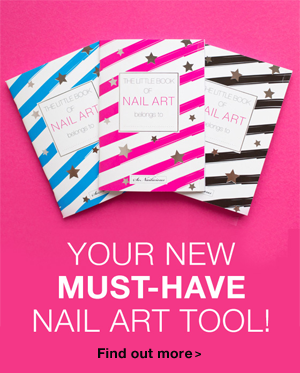 Not to mention, the super long lasting formula will keep your nails festive all week long! 3. Essie Style Cartel, here US $9 or here AUD $16.95. This dark navy blue has a classic American feel. 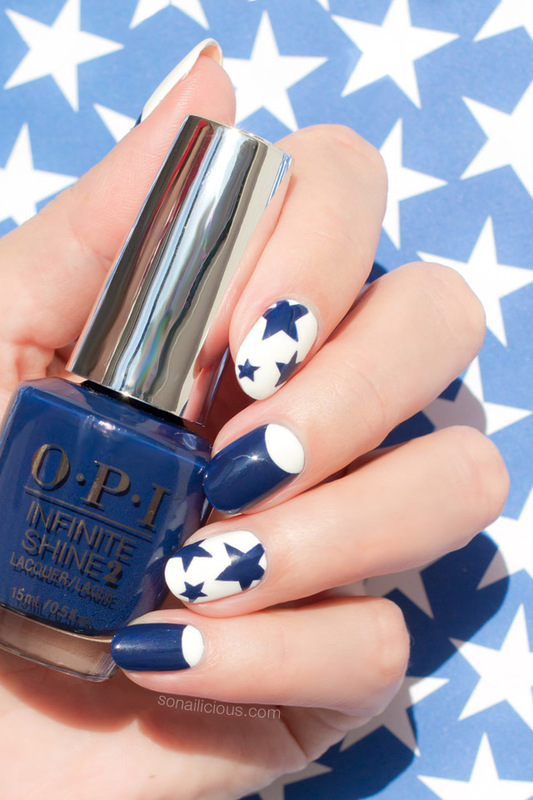 This highly pigmented creme would be the perfect blue base to pair with white stars (use these star stickers for a hustle free nail art). Essie Style Cartel is a completely budget friendly option and has a great fuss free and fast drying formula. Plus, it’s the perfect blue to wear with denim any day! 4. Sally Hansen Soothing Sapphire, here AUD $13.56 or here US $5.99. 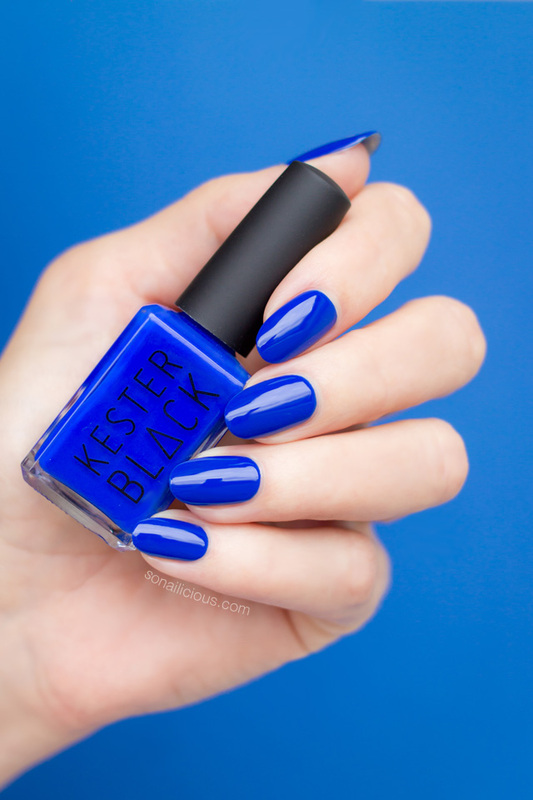 As a shimmering sapphire blue polish that would add some glam to all your 4th of July gear. It’s a treat to apply, fully opaque in just 2 coats, and the formula is enriched with Argan oil. Double win! Looking for a more classic creamy blue? Check out Sally Hansen’s Good as Blue. Available here US $5.99 or here for AUD $13.99. 5. YSL Bleu Cobalt, here US $20.50 or here AUD $38. 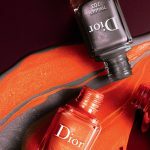 This dark blue nail polish in a metallic finish is by far the most luxurious option and it’s worth it! 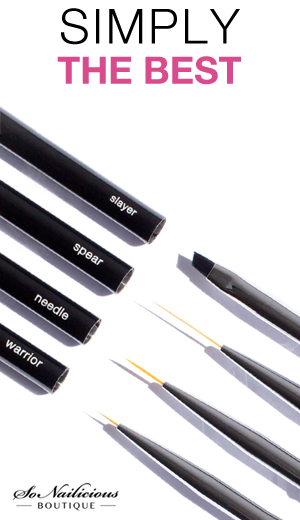 It’s incredibly easy to apply, fast drying, and durable. Looking almost black from a distance, the blue metallic makes it stand out as both edgy and festive. 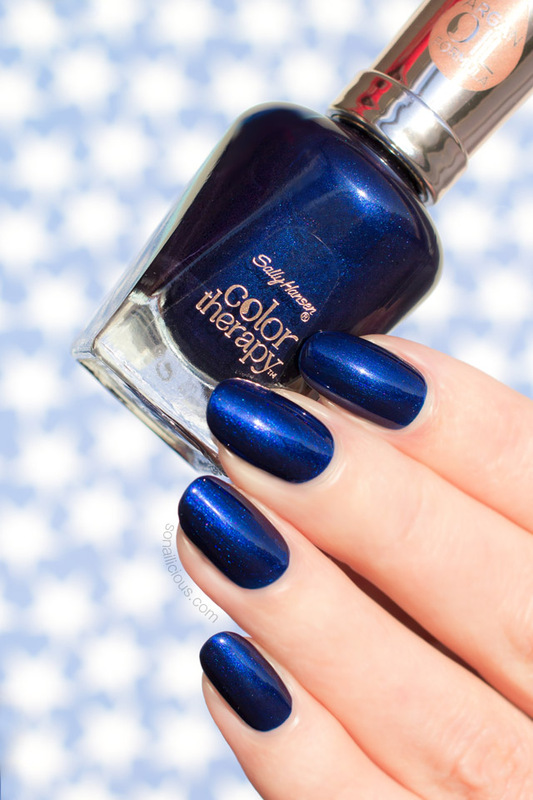 This blue nail polish will set your patriotic nails apart from all others. 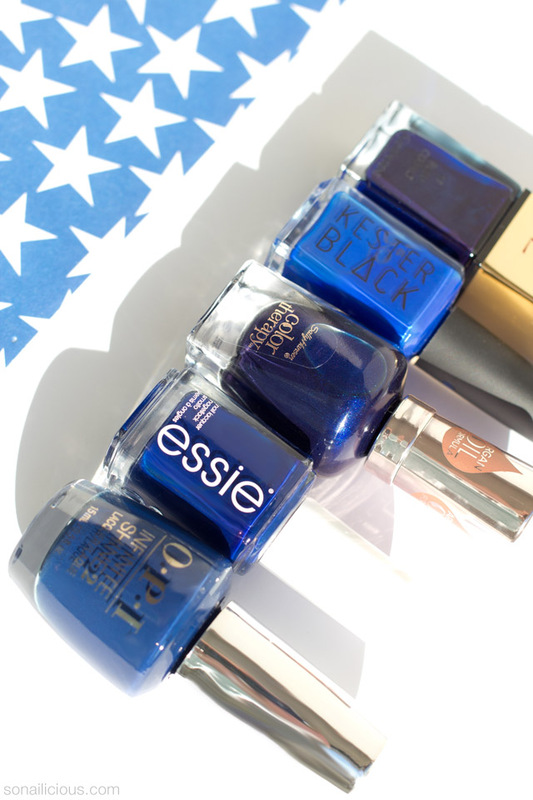 What’s your favorite patriotic blue polish? Do you usually do nail art for 4th of July or keep it plain? P.S. Need some suggestions on the best polishes to pair with the blue? Here’s 5 best reds and 5 best whites.